Email Jet Age Jet Age International Corporation is a privately owned company. It's primary business is the sale and exchange of aircraft parts with operators and maintenance organizations. In order to maintain our commitment to quality parts and their distribution we have adopted the following policies, procedures and guidelines. These standards should be strictly adhered to and revised as needed in order to meet the needs of the aircraft supply industry. 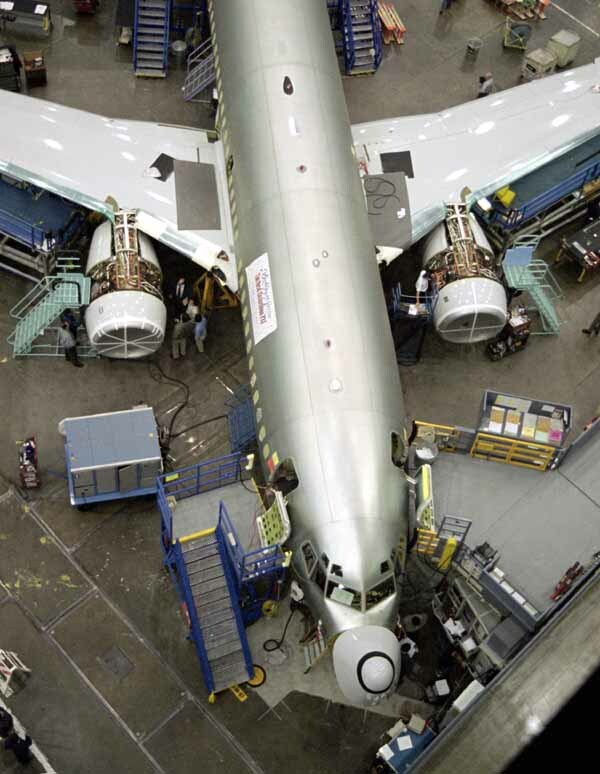 Over time, our well known expertise in commercial aircraft spares with our strong reputation for quality, prompt delivery and warranty coverage to demand from our customers for more comprehensive LRU support. Here at JET AGE INTERNATIONAL CORPORATION we have sharpened our focus on rotable support by instituting an "EXCHANGE POOL" of rotables for 24 hour support with JET AGE SERVICE. The end result is that you get the "JET AGE SERVICE" when you purchase from the Jet Age International Corporation. We invite your replies via our Contact Page. SERVING ALL YOUR REQUIREMENTS WILL SAVE TIME AND MONEY IN THIS JET AGE TIME ZONE.